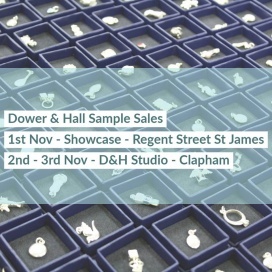 Take up to 80% discount on women's jewellery and christmas decor at the Dower and Hall Sample Sale. 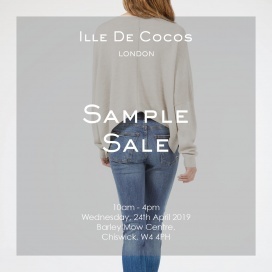 Shop for women's apparel and footwear at reduced prices at the Penelope Chilvers and M.i.h Jeans Sample Sale. Laain Sportswear selling luxury performance womenswear for Yoga, Gym, Lifestyle and Professional Training. High quality performance fabrics, great fit and beautiful construction at great prices. Samples sold as well as old season stock items at low prices. 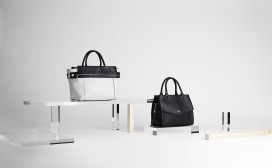 Shop for bags for women at reduced prices at the Cambridge Satchel Company Sample Sale. Shop for women's RTW and accessories at reduced prices at the Roksanda Sample Sale. Shop for Autumn Winter Shoes and Boots at discounted prices at the L.K. 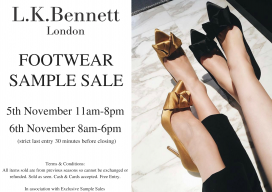 Bennett Footwear Sample Sale. Prices start at £45. 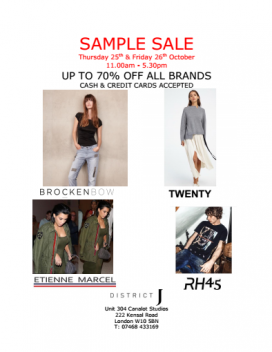 District J will be hosting a Sample Sale featuring up to 70% off on apparel for men and women. Cash and credit cards are accepted. 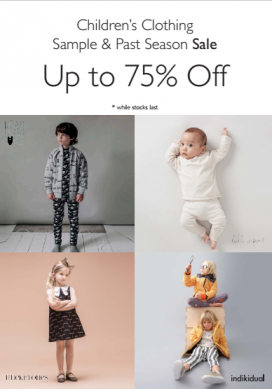 Featured brands include BrockenBow, Twenty, Etienne Marce, and RH45. Take up to 80% discount on skirts, dresses, outerwear, and printed t-shirts at the Markus Lupfer Sample Sale. Take 65% to 90% off on cocktail dresses, gowns, day dresses, puffers, winte coordinates, jeans, suits, and blouses at the F.O.S Fashion Marketing Sample Sale. 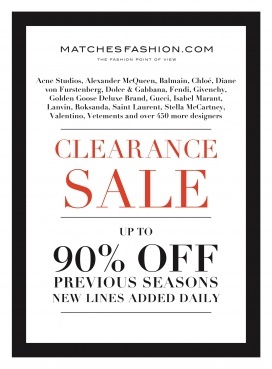 Brands included are MAC Jeans, REPEAT Cashmere, Milano Italy, ALIX, AIRFIELD, Frieda & Freddies, and Javier Simorra. 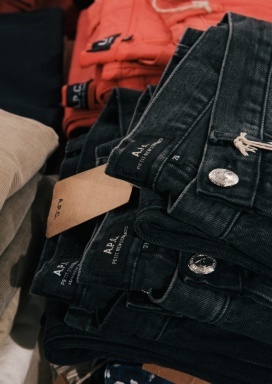 Take up to 80% off on men and women's apparel, accessories, and footwear at the A.P.C., Isabel Marant, Vanessa Seward, and Star Mela Sample Sale. Brands: Isabel Marant, A.P.C., Vanessa Seward, Star Mela. 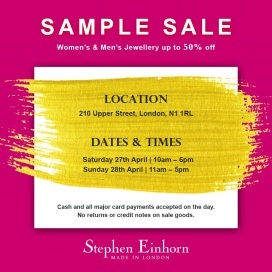 Shop for women's apparel at reduced prices at the Erdem Sample Sale. Take up to 80% discount on women's apparel, bags, and footwear at the Rola nd Mouret Sample Sale. The Sale will be comprised of rare samples, archive, and overstock items.